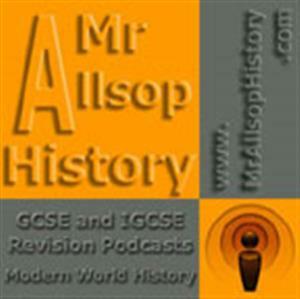 Audio podcast revision guides for GCSE and IGCSE History courses in Modern World History. Audio podcast revision guides for AS, A2 and IB History courses in 19th and 20th Century History. 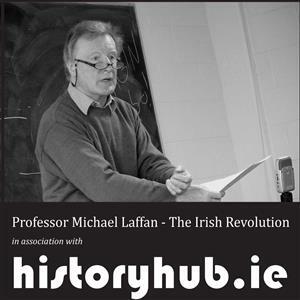 The Irish Revolution was a module taught by renowned historian Professor Michael Laffan in the School of History and Archives. The course covers a tumultuous period in Irish history and examines the interaction of different groups, the causes and impact of events (such as the Home Rule Crisis, the Easter Rising, and the Treaty), and patterns of continuity and discontinuity in the period spanning the First World War. 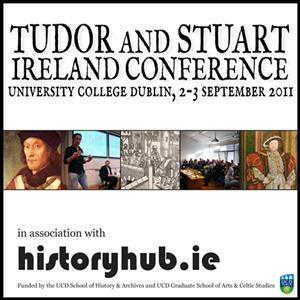 This series features recordings of research papers from the Tudor and Stuart Ireland Conference wich took place on September 2nd and 3rd of September 2011 in University College Dublin. The conference saw over fifty speakers from around Ireland and beyond come together to share their ideas in an interdisciplinary forum. 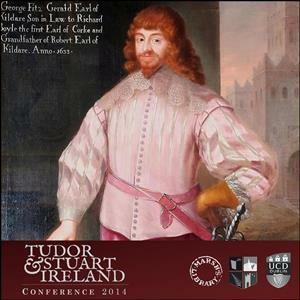 This series features recordings of papers from the 2014 Tudor and Stuart Ireland Conference which took place from August 29-30 2014 in NUI Maynooth. 28 papers were recorded for podcasting by Real Smart Media. 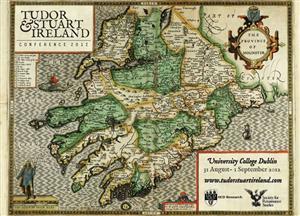 This series features recordings of research papers from the Tudor and Stuart Ireland Conference which took place on August 31st and September 1st 2012 in University College Dublin. The papers were recorded for podcasting by Real Smart Media. The podcast series is in association with History Hub.ie. 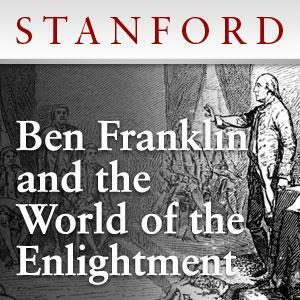 This course will examine the complexity of Ben Franklin’s personality and the diversity of his achievements. In particular, it will explore Franklin’s place in the transatlantic cultural world of the 18th century, focusing on what the Enlightenment meant to Franklin, and what Franklin meant to the Enlightenment.